Clear, direct, and comprehensive, the Azar- Hagen Grammar Series uses a grammar-based teaching approach—blending grammar methodology with communicative methods. Grammar is used as the starting point for the development of all language skills—speaking, listening, reading, and writing. The series uses grammar as a springboard for interactive, communicative practice opportunities. 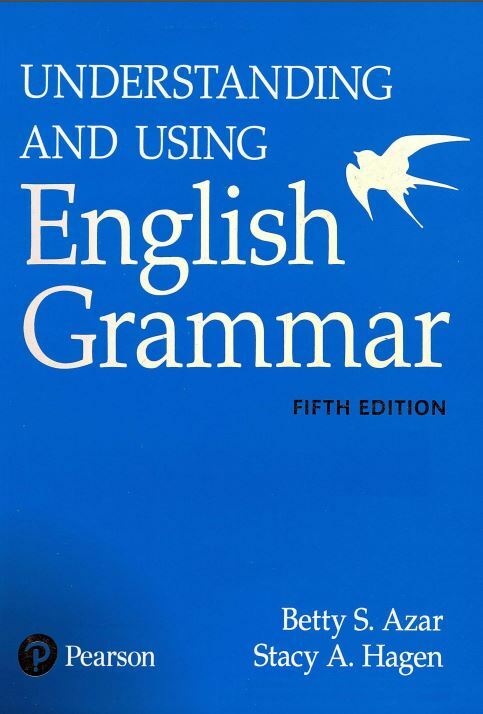 This year we’re delighted to introduce the new edition of Understanding and Using English Grammar, along with Student Books with Essential Online Resources for all the three levels. These include the Student Book Answer Key, the Grammar Coach videos, and self-assessments.